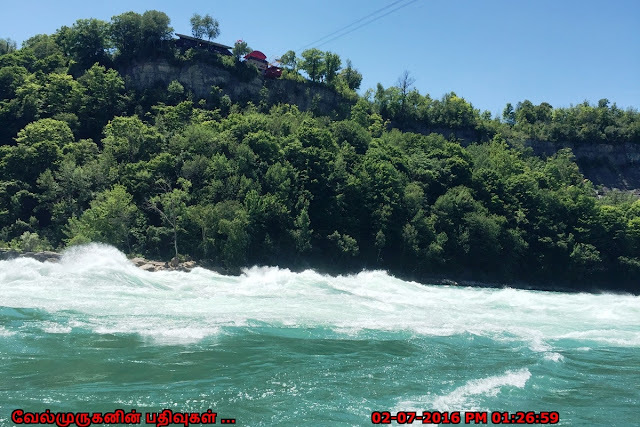 Niagara Whirlpool Jet Adventures is the must-do thrilling white-water and historic river boating experience. 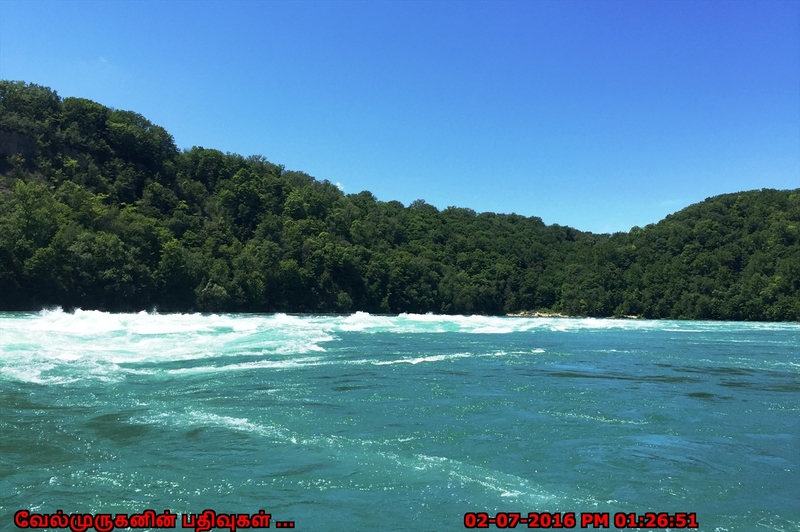 Whirlpool Jet Boat skim just above the swift waters of the Niagara River, followed by the swirling torrent of the legendary Niagara Gorge Devil’s Hole class 5 white water rapids. 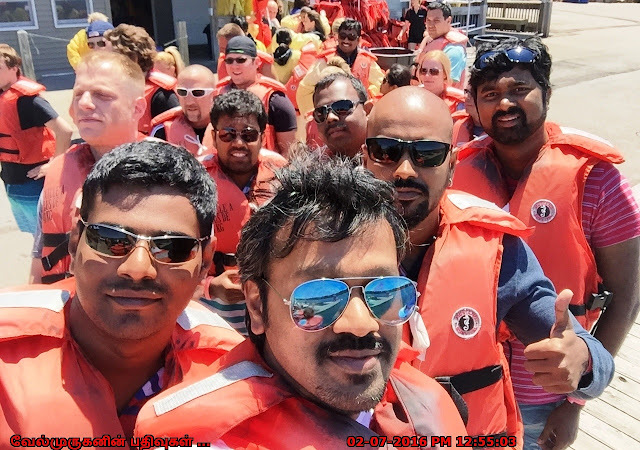 With the hair-raising 360 degree spins known as the ‘Cowboy’ for which the Jet Boats are specifically designed for. Enjoy a breathtaking guided tour through the spectacular Niagara River Gorge and the famous Whirlpool has experienced Captains, they safely navigate the treacherous world-class rapids. 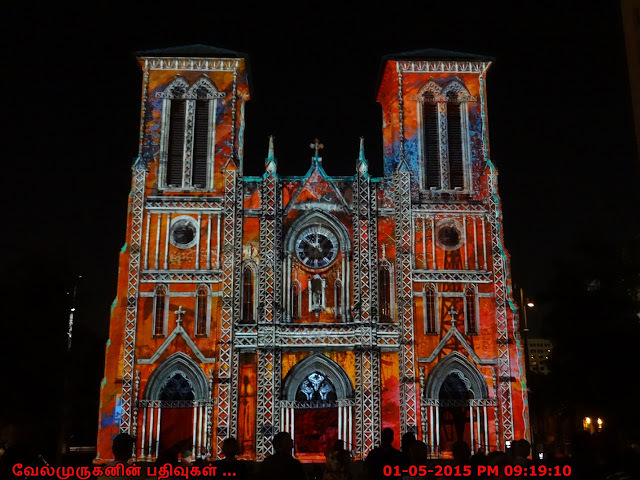 With a 100% safety record it's a fun adventure for all ages (minimum 40 inches tall, average height of a 4 year old). 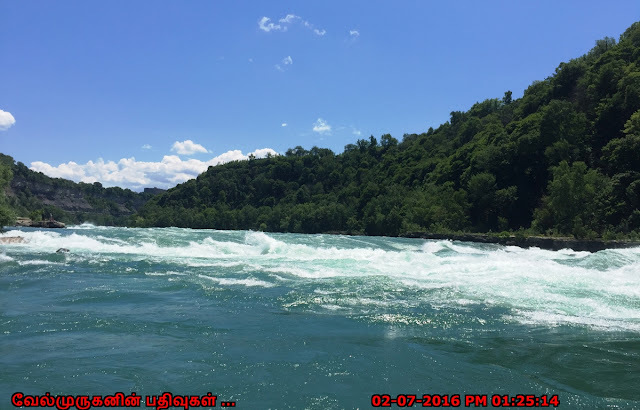 All tour boats are U.S. Coast Guard certified, and has experienced Captains and Guides are trained in the world-class rapids of Hells Canyon and the Niagara Gorge. 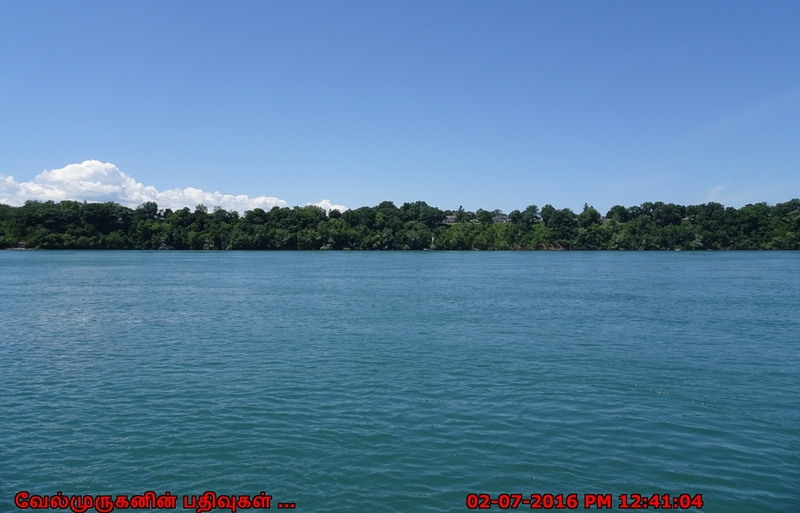 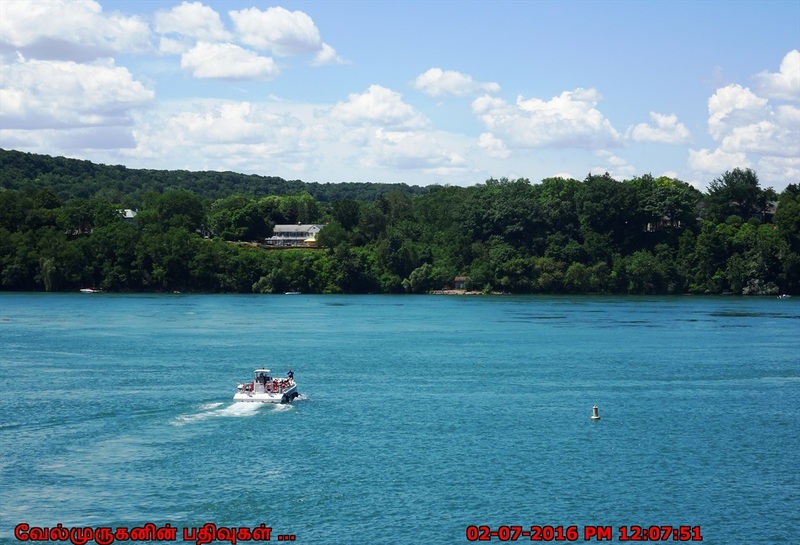 Whirlpool Jet Boat Tours has thrilled over 1.5 million passengers on the mighty Niagara River, for 45-60 minute fully-guided tour, we can experience the awe-inspiring scenery, and feel the rush of the Class V whitewater rapids. 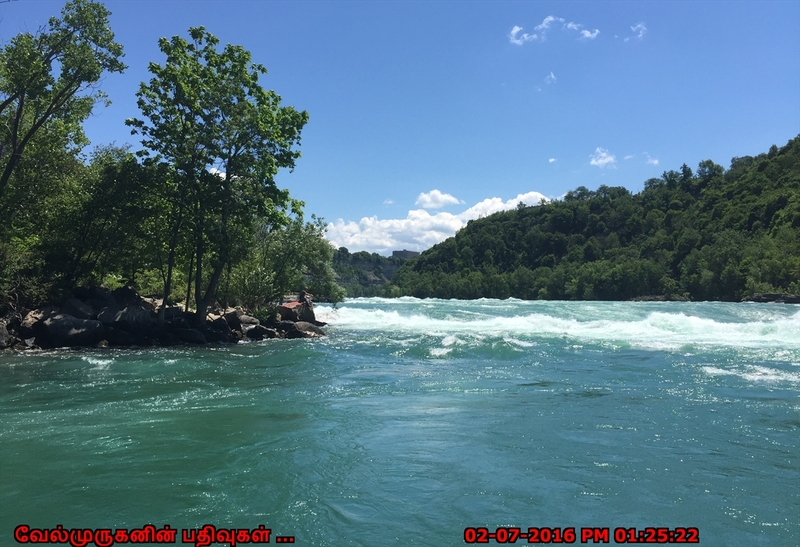 The boats are specially designed 1500 horsepower jet boats plunge directly into the rapids, scooping up hundreds of gallons of water. 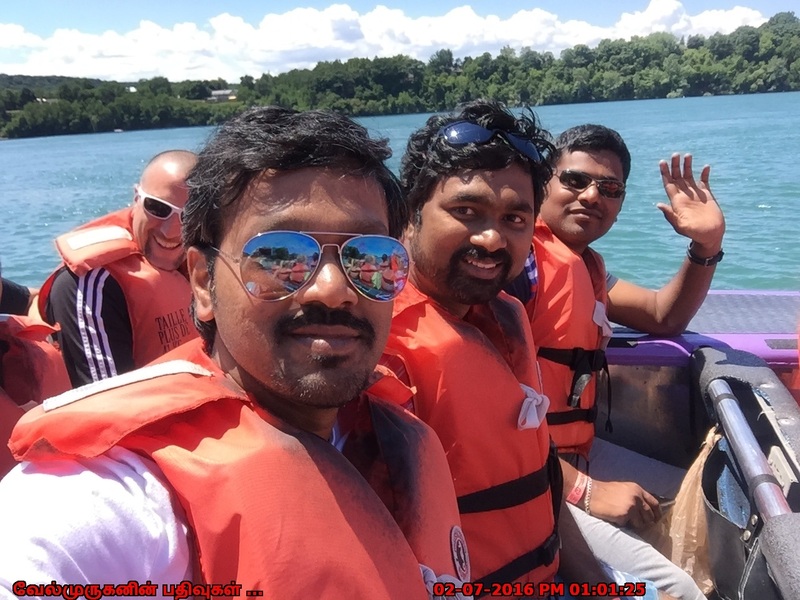 Niagara Jet Adventures is the must-do attraction in Niagara Falls, We can feel the Thrill of the Ultimate white-water ride, we can choose the wet or dry seating. Remember, if you sit on the Wet deck…you will be soaked and need a change of clothing! 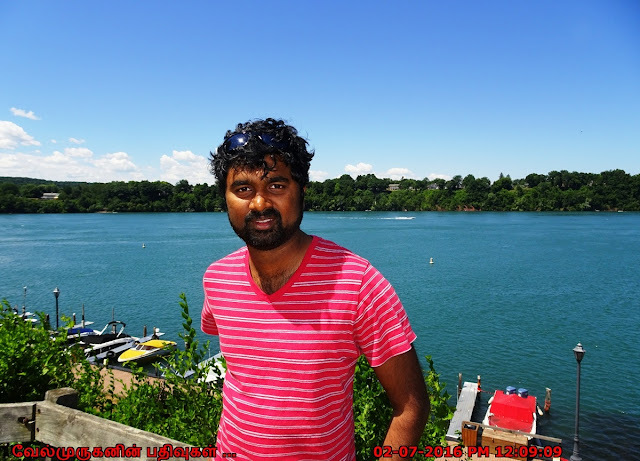 Address :Whirlpool Jet Boat Tours Niagara Falls, 115 South Water Street, Lewiston, NY 14092.